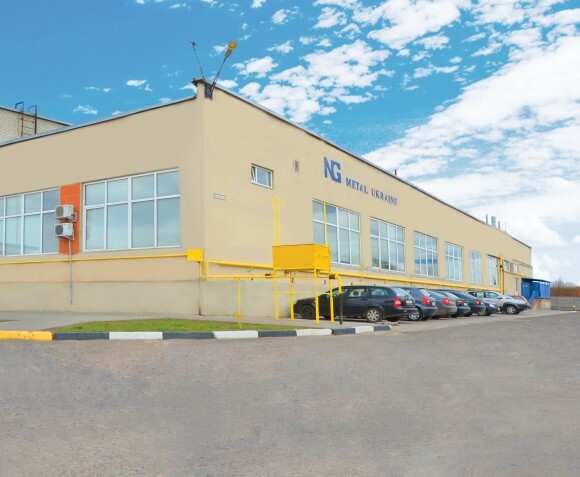 Complex metalworking company NG Metal Ukraine offers full range of services on production and processing of products and their components of plate and pipe metal. 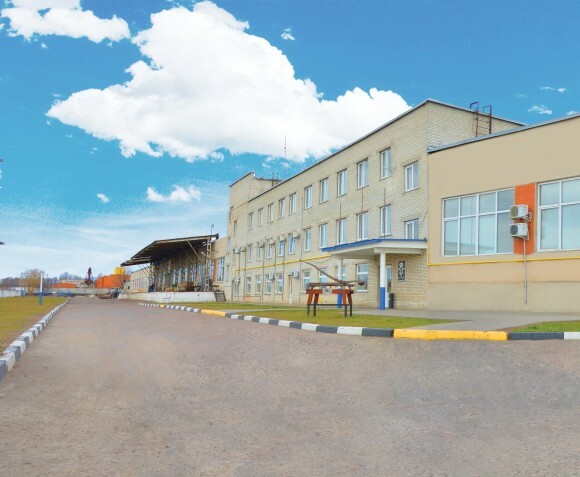 The company was established in 2004 as a Ukrainian subdivision of Danish company N. Graversens metalvarefabrik A/S, operating in metalworking industry since 1955. We fulfill batch orders of any complexity for assurance of the customers’ needs in different spheres of industry. 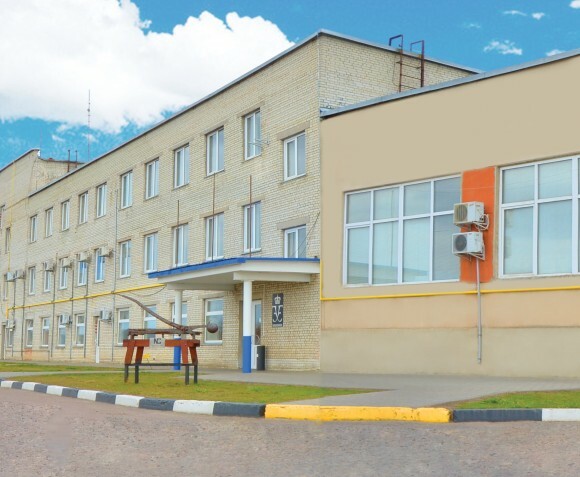 Our multiyear successful working experience, professionalism of our staff and adherence to the international quality standards guarantees quality fulfillment of orders of different complexity. We find it important to achieve maximum result and meet all demands and requests of the customer. We also highly appreciate multiyear trust of our clients to us and maintain all the required confidentiality regarding information we work with. Use of the up-to-date equipment and new developments allows performing orders with quality and avoiding parts deformation. 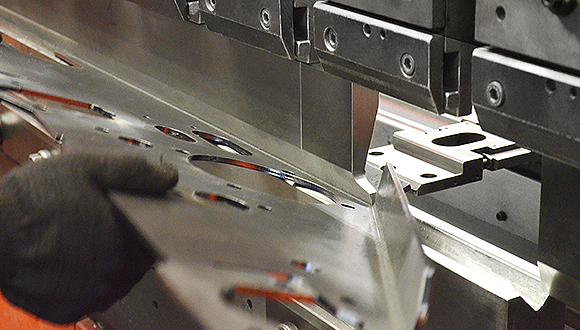 We are constantly investing in equipment subject to the last technological achievements that allow making precise and flexible settings for production of most non-standard parts. Our production cycle allows making, after the required design preparation, single, medium-size and large-size batches of products without substantial time loss for readjustment of equipment. Owing to computer 3D modeling and specialized parts marking we try to reach the lowest level of waste during the metalworking. We appreciate trust of our customers during delivery of their material for our processing and feel the responsibility for the result, laid at us. For us responsibility and professionalism are not just mere words, but company philosophy, shared and maintained by all the staff members. We are convinced that we can be a leader only if every company employee adheres to the general rules of behavior and moral. We appreciate honesty, openness and trust inside the staff. Building efficient communication between all the participants allows performing orders more quickly, ensuring strict connection between contractors on various production areas and stages of order fulfillment and bringing customers ideas and plans into the ready products. We consider that development of industry is possible only due to open work of all participating companies on the market. The company adheres to general rules of straight business practices that allow making new working places for it, attracting the best professionals, improving the employees’ qualification level and being worthy participant of the world market due to establishment of high working standards. Our employees undergo international internship and training, namely in the company Valk Welding DK, where the advanced training on the welding robot programming of a month’s duration took place. Moreover, the engineer and technical employees attend courses and seminars on increase of the welding machines servicing quality in the companies Trumpf Werkzeugmaschinen Deutschland (Germany), Trumpf (Poland), Valk Welding (Netherlands), Welding Institute Gliwice (Poland) and E. Paton Electric Welding Institute of the National Academy of Sciences of Ukraine. On the basis of Trumpf parent company the advanced training of employees, servicing the bending machines, takes place.